HEALTH UPWARDLY MOBILE (HUM) inc. is a Calgary counselling service centre. 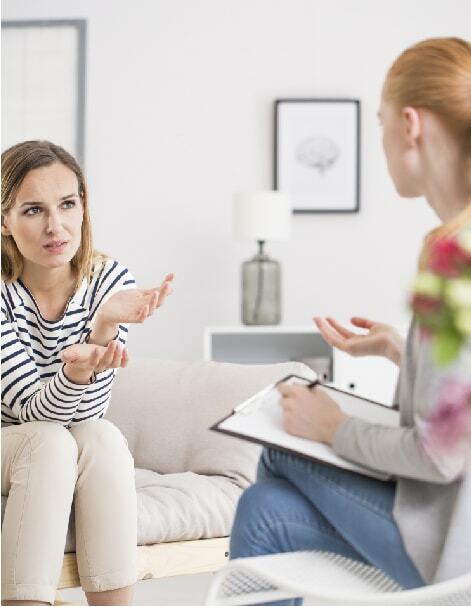 We are an integrated team of health professionals providing personal services, primarily through individual and group counselling, in the areas of addiction, mental health and chronic pain. 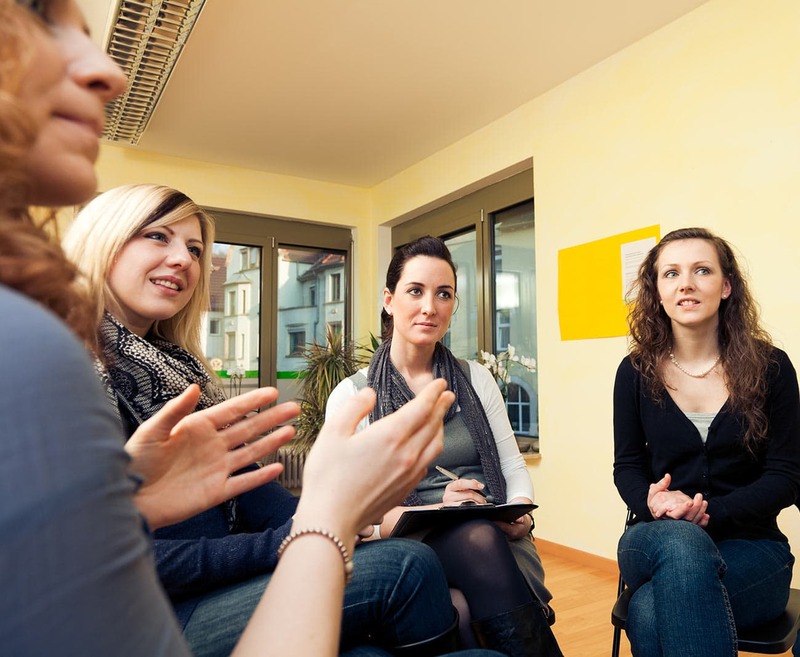 HUM also has an intensive Outpatient Program for addiction recovery. HUM offers occupational health services which include independent medical evaluations, fitness to work assessments, biological testing, customized training, and wellness sessions. 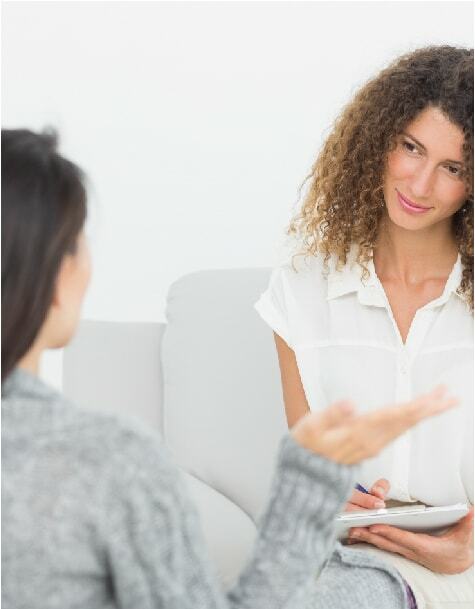 The Intensive Outpatient Program is a short-term, 3-month program for addiction treatment. It has been developed specifically for those who cannot spend an extended period of time away from work or their families to pursue inpatient/residential treatment.